Contempo delivers a soft linen look and feel of designer fashion, bringing to mind an expensive woven textile. It is available in an attractive range of colors. Mix and match different sizes, colors and decorative pieces to add modern flare with subtle, yet distinctive, design elements to any space. 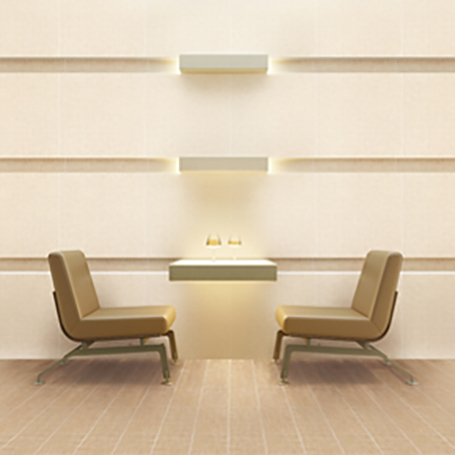 Contempo is part of our beautiful basic tile collections. Recommended for floors, walls, interiors, residential and commercial spaces.